The first time I met Chien-Wei and Iris, we instantly connected over our shared faith and similar love stories. I knew their day would be perfect. Most of the guests spoke Chinese, so I did not understand a word of the ceremony or reception. Despite this obstacle, I was moved to tears more than once and was amazed at how love transcends any language barrier. Chien-Wei and Iris did not want to see each other before the ceremony, but they did take some time to pray together. What a meaningful way to start their marriage. Their morning ceremony was followed by a lunch reception, leaving plenty of time for portraits around Pittsburgh. We made stops at Mellon Park, Mt. Washington, and the University of Pittsburgh. It was a great way to make their day a reflection of their relationship. 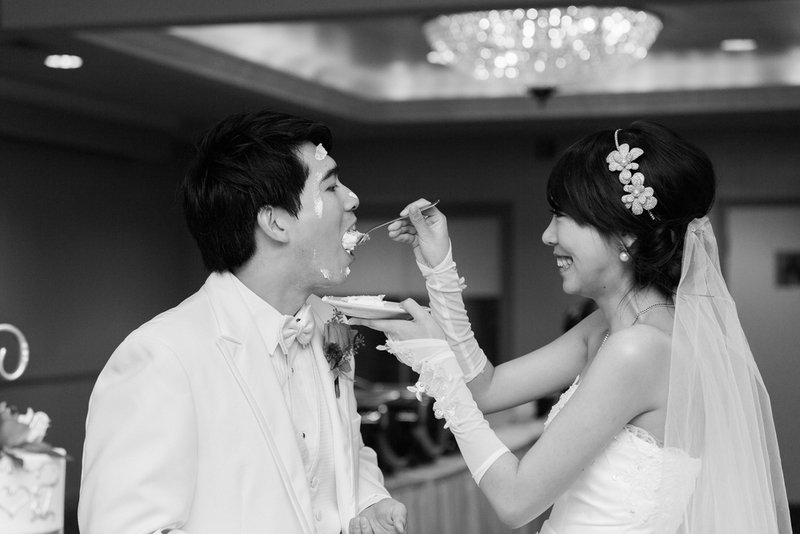 Chien-Wei and Iris, I was honored to be a part of your gorgeous day. Congratulations!